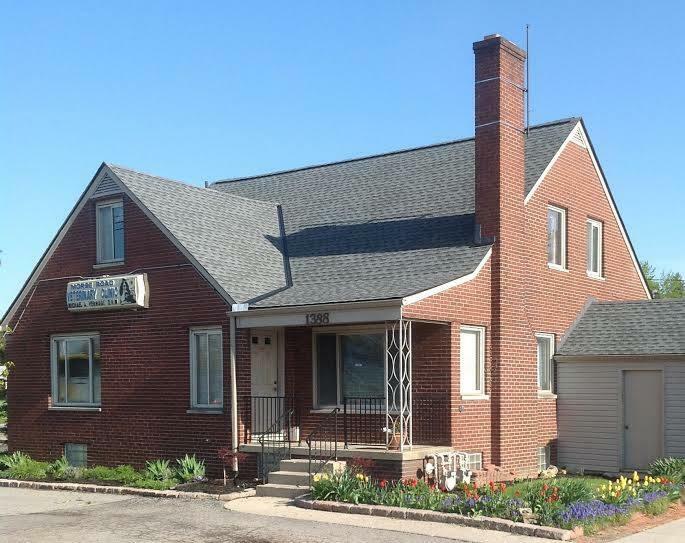 If you are looking for a top-notch veterinary center that treats your furry friends like family, then you have come to the right place. 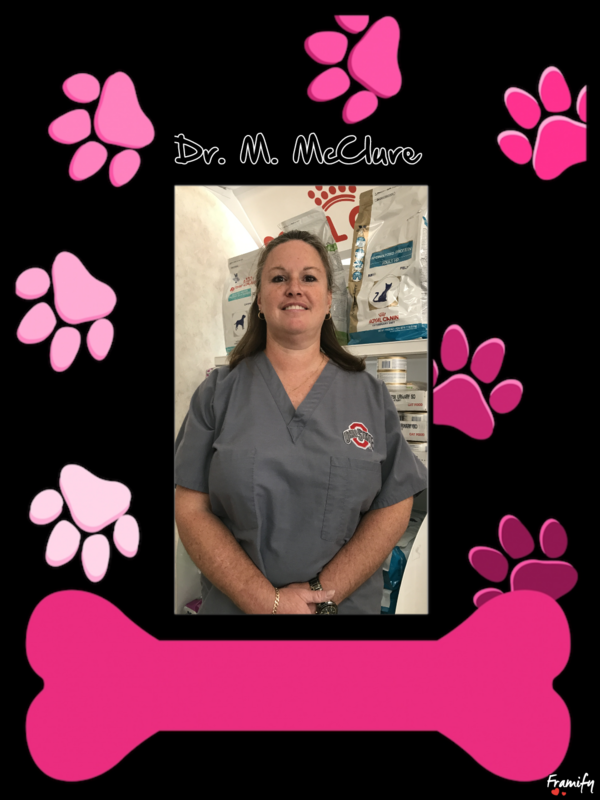 Our veterinarians, Dr. Michael VerHage, DVM, and Dr. Michele McClure, DVM, are devoted to treating your furry friends like family and have been serving the Columbus area with premier veterinary care since 1979. 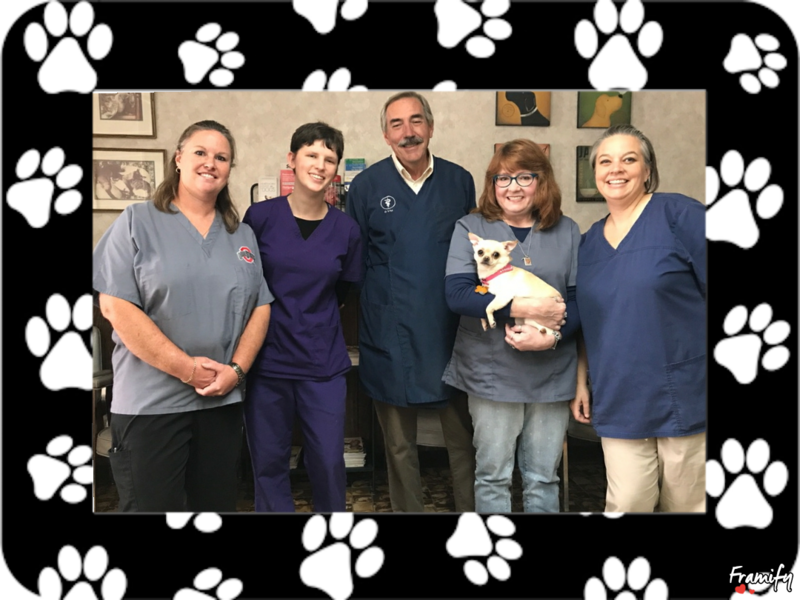 Our vets take a special interest in preventative care and education, canine dentistry and feline dentistry, and orthopedics. Our multi-faceted approach to care ensures we provide the best treatment plan possible for you and your pet's health and well-being. 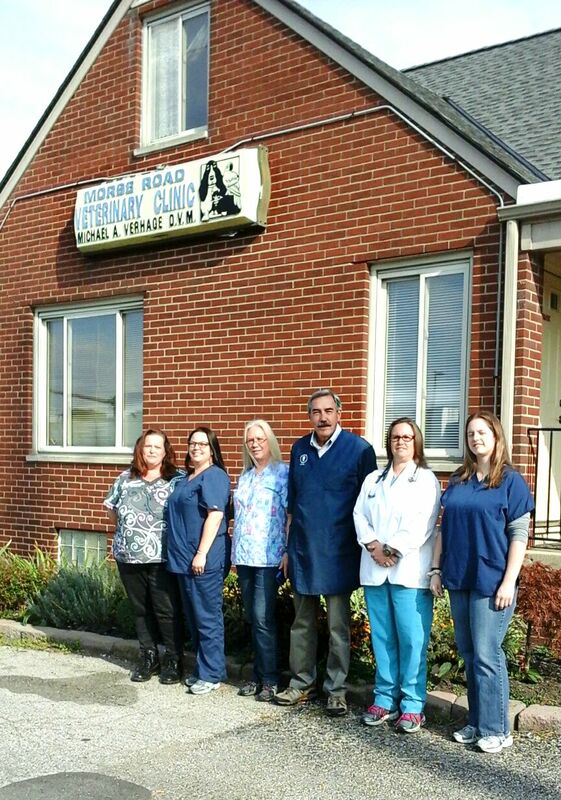 Visit us for routine exams, dentistry, medication, vaccinations, and everything in between. 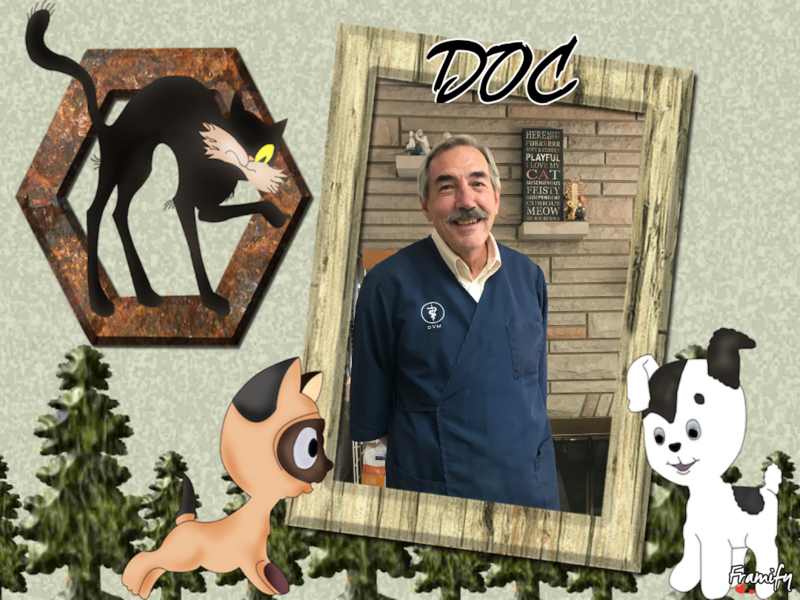 We look forward to caring for your furry family! 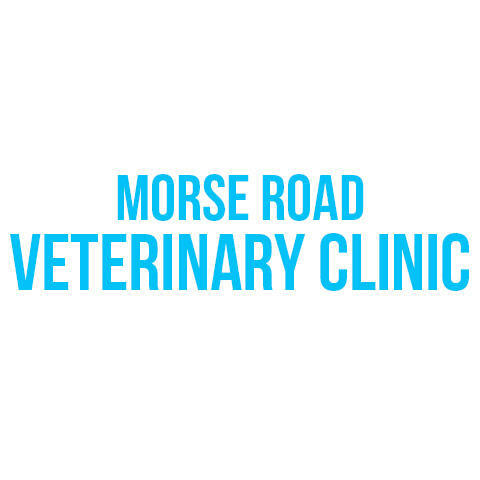 Currently there are no reviews for ' Morse Road Veterinary Clinic '.